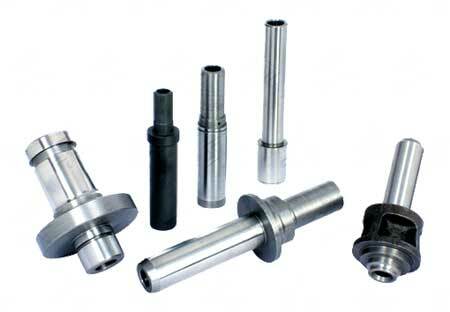 Valve Guides are the prime trading product of our offered range. We offer Cast Valve Guides in distinct specifications, heat treated for toughness and machined. Closely maintained inner and outer diameter of our Valve Guides with highly smooth inner surface and fine grinded outside ensures correct fitment. We also provide non-ferrous Valve Guides made from Phosphorus, Bronze, and other special alloys as per the requirements of the customers.